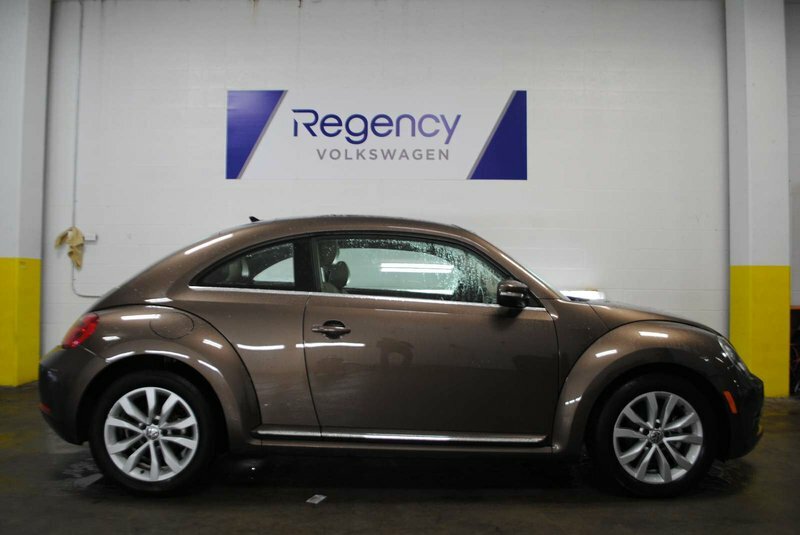 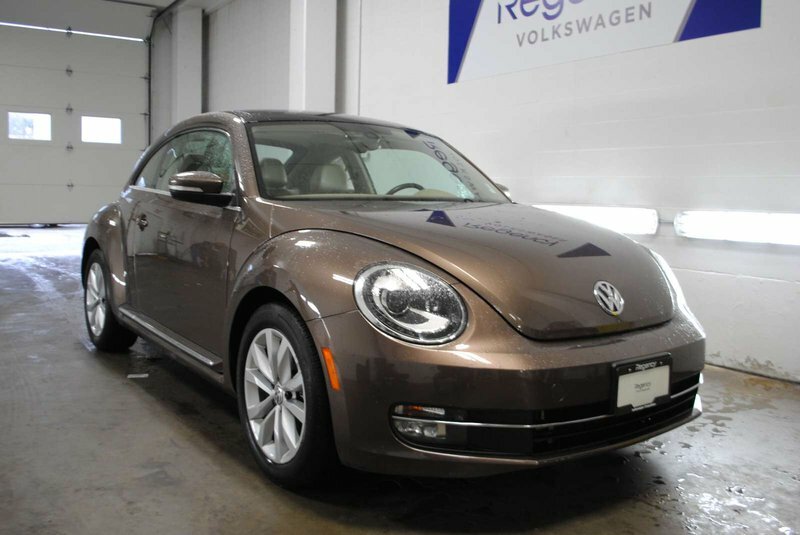 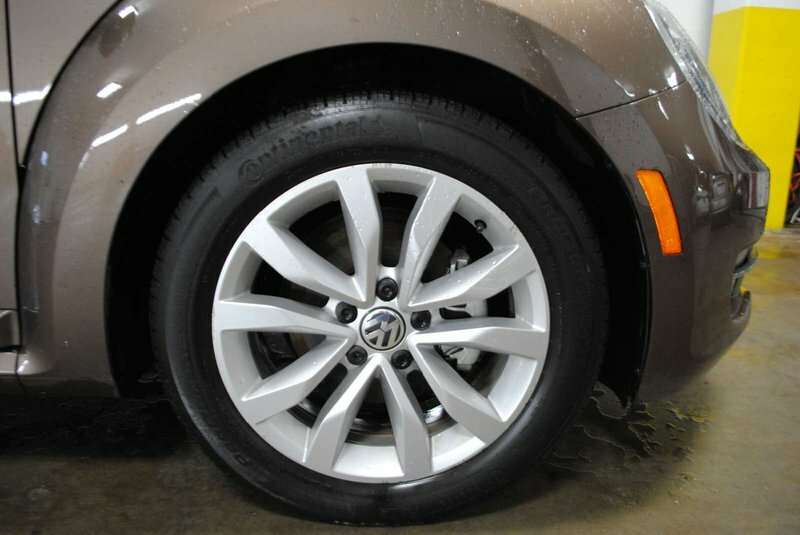 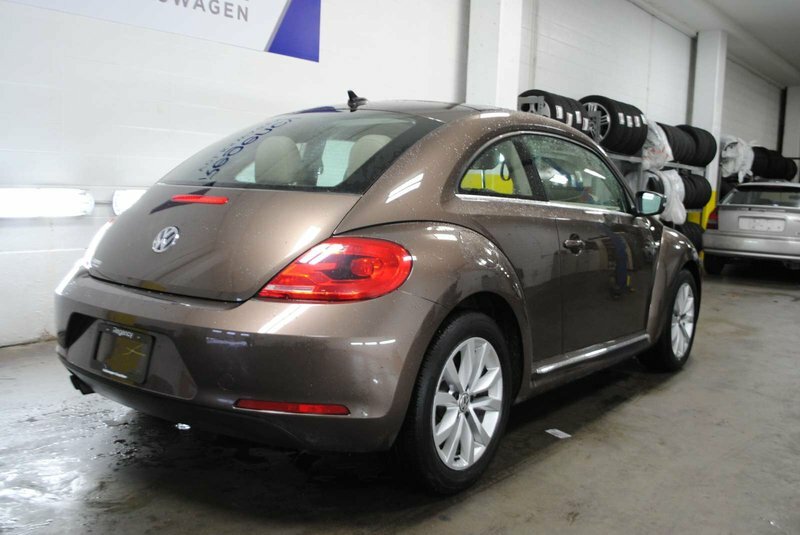 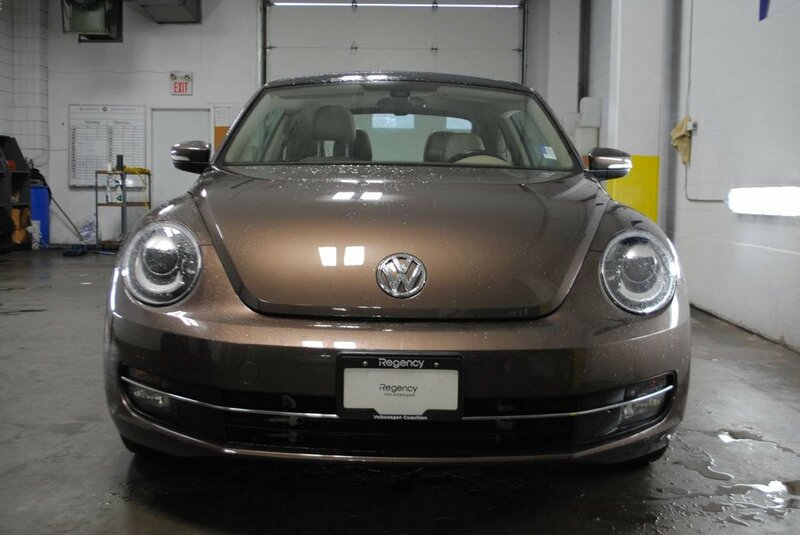 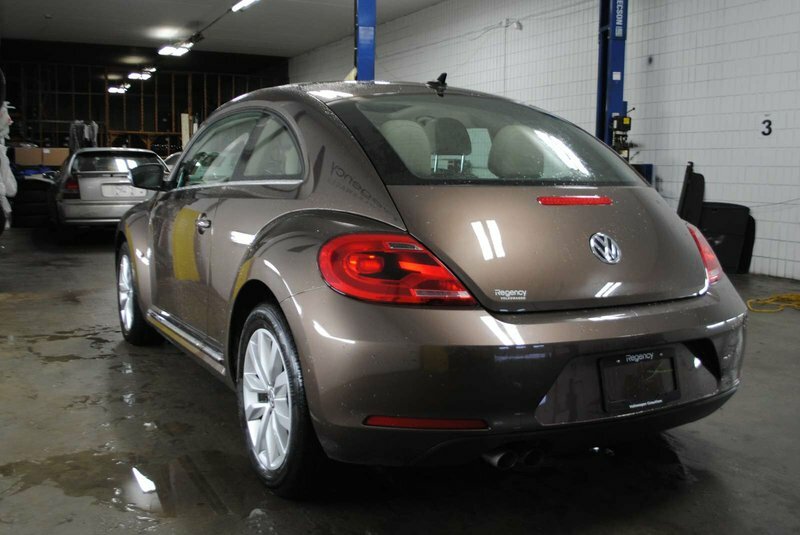 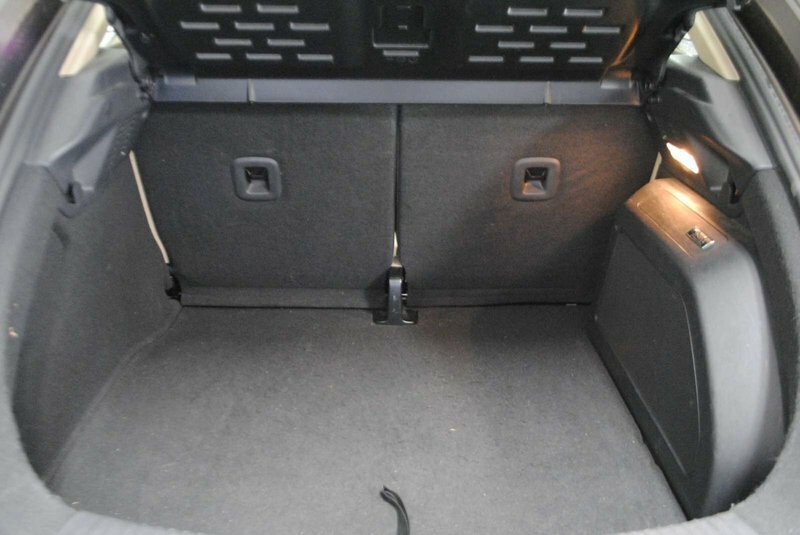 2015 Volkswagen Beetle Coupe COMFORTLINE with Technology + Appearance Package! 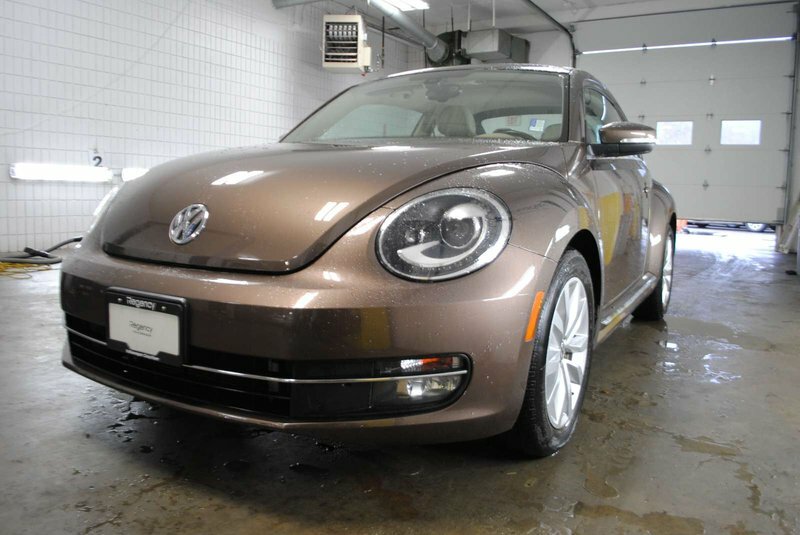 LOCAL, BRITISH COLUMBIA VEHICLE, NO ACCIDENTS! 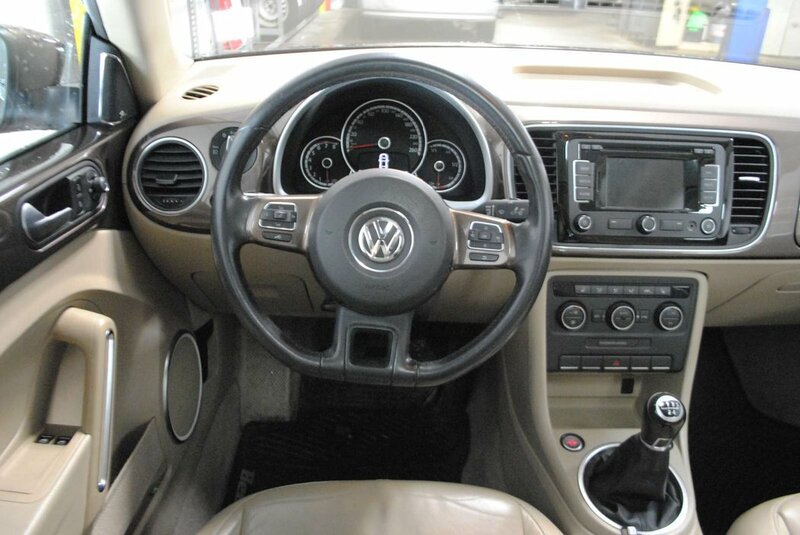 RARE, 5 speed manual transmission! 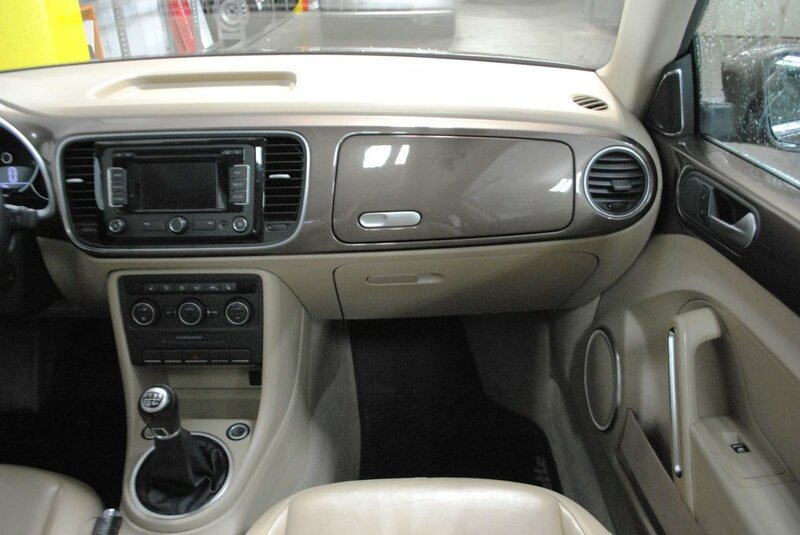 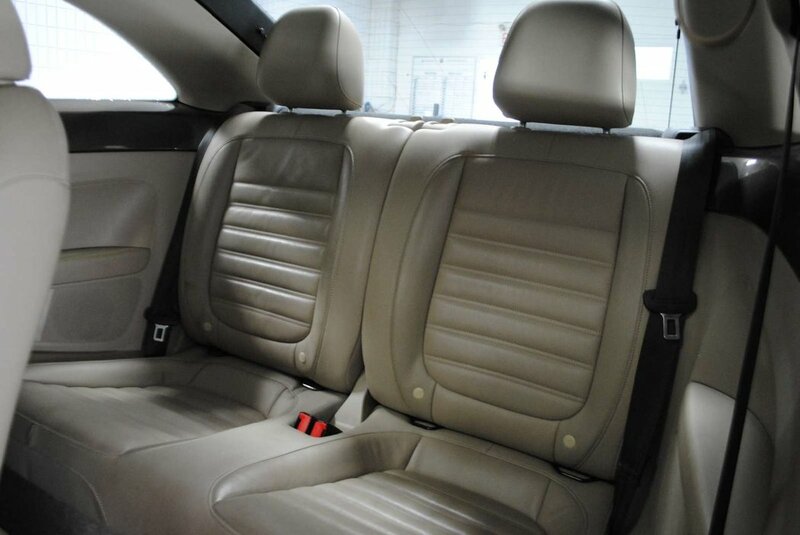 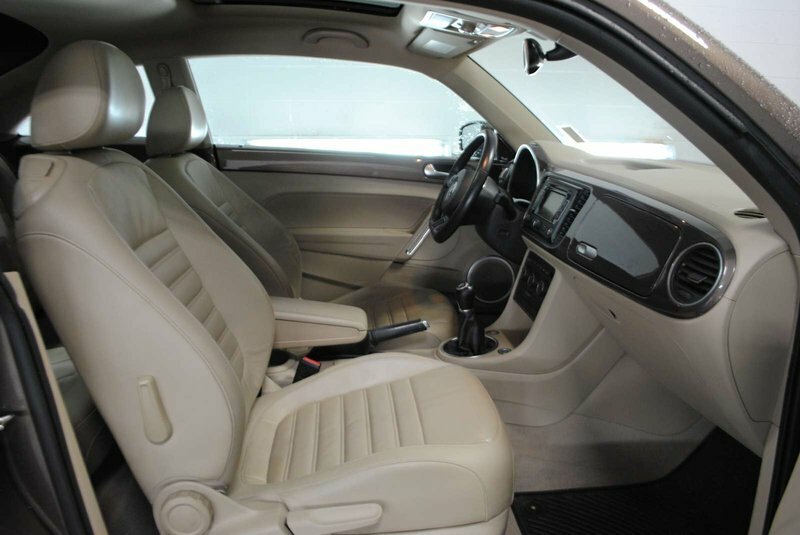 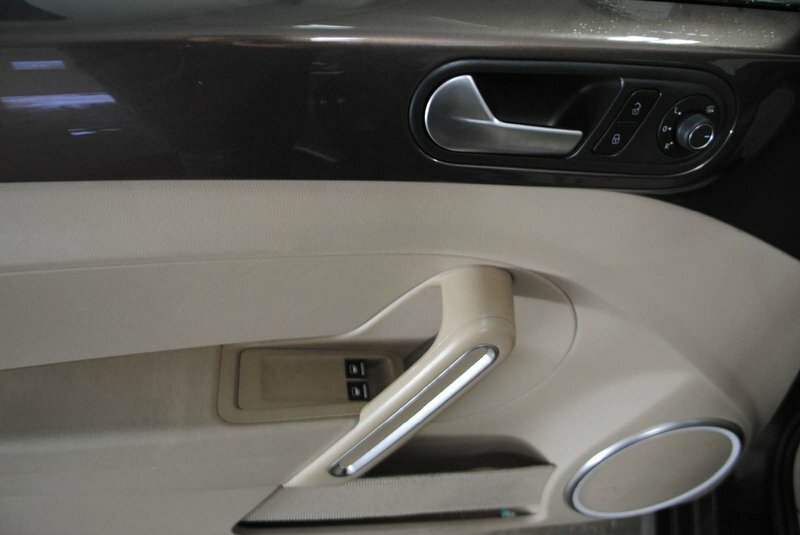 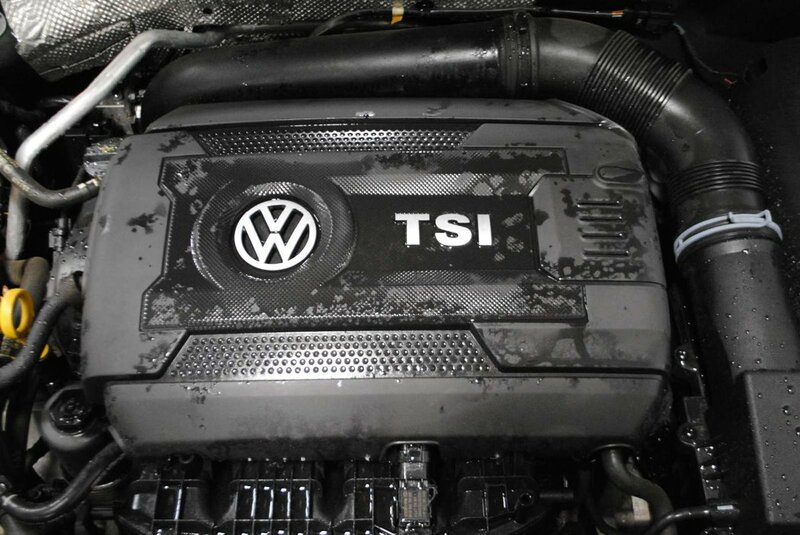 Full Power Group, Air Conditioning, Cruise Control, KESSY keyless entry with push button start, Rain Sensing Wipers, Bluetooth – handsfree connectivity, Front Fog Lights and MUCH more! 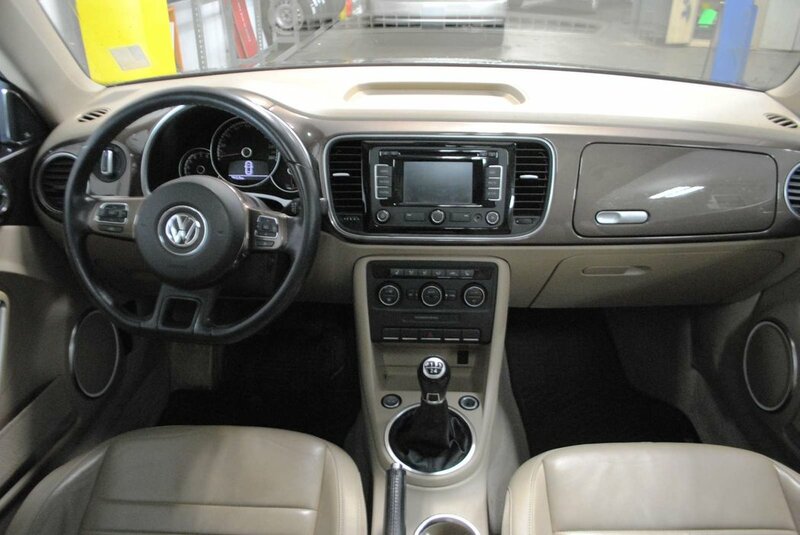 Discover Media (6.33 Touchscreen radio) with Satellite Navigation, Fender Premium Audio System (8 speakers, 400W, Subwoofer), Blind Spot Detection with Rear Traffic Alert. Bi-Xenon Headlights with LED signature daytime running lights, LED rear license plate illumination, Dual Zone Climate Control, Sport Seats, Vienna Leather Upholstery. 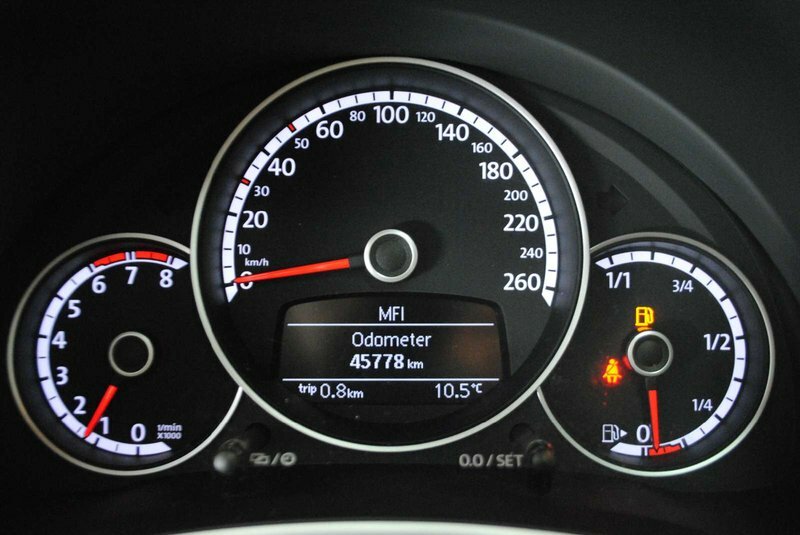 ULTRA low mileage, 45,776 kms!